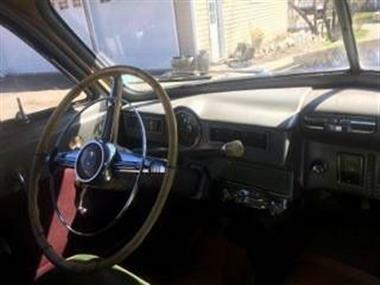 1950 DeSoto Custom in Contact For Location, MI for sale. 1950 Desoto Custom 2dr coupe. Runs and drives great!!! 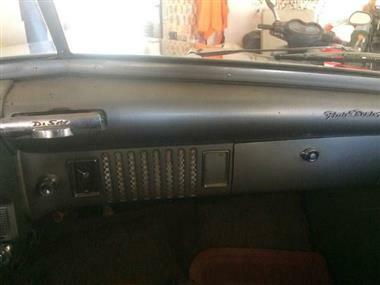 All original except tires and wheel covers ,original wheel covers in trunk,and trunk lid has been repainted. 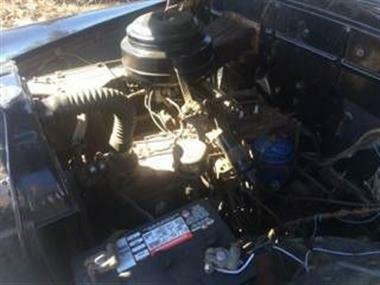 Motor is a flat head 6 runs smooth and still has 6 volt system. 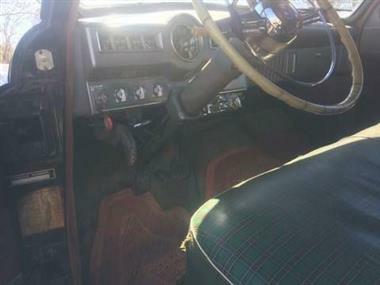 Trans is a smooth operating fluid drive ( clutch optional) also known as safety clutch.seats still have original covers ,but there is wear in front seat drivers side .All lights still work including interior light and parking brake indicator light . Also has new exhaust ,tires, and battery. 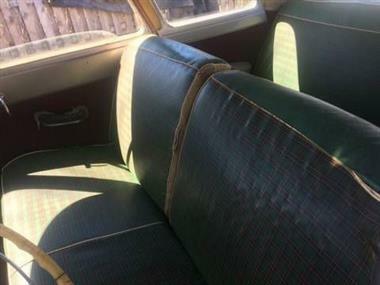 Does have some rust and chip in windshield . 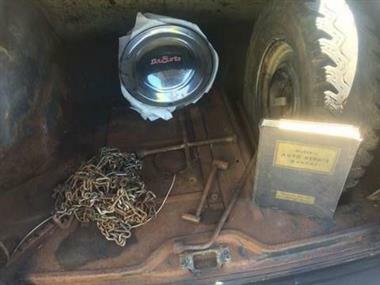 Comes with original Jack and wrench , studded snow tire spare ,tire chains ,and old repair manual. 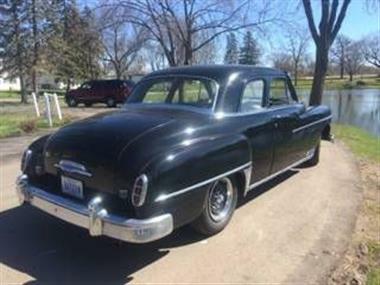 JUST in time for back to the 50s....... Drive it anywhere. 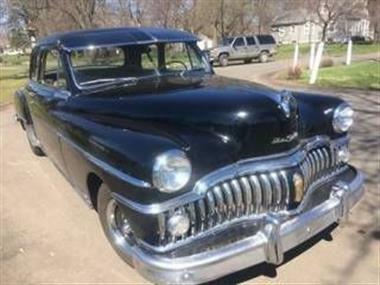 This vehicle is priced $2,484 more than the Average Market Price of $8,011 for a 1950 DeSoto Custom. This is a Poor Deal as it's priced 24.0 % above market avg. The Pie chart below shows the number of ads within different price ranges.